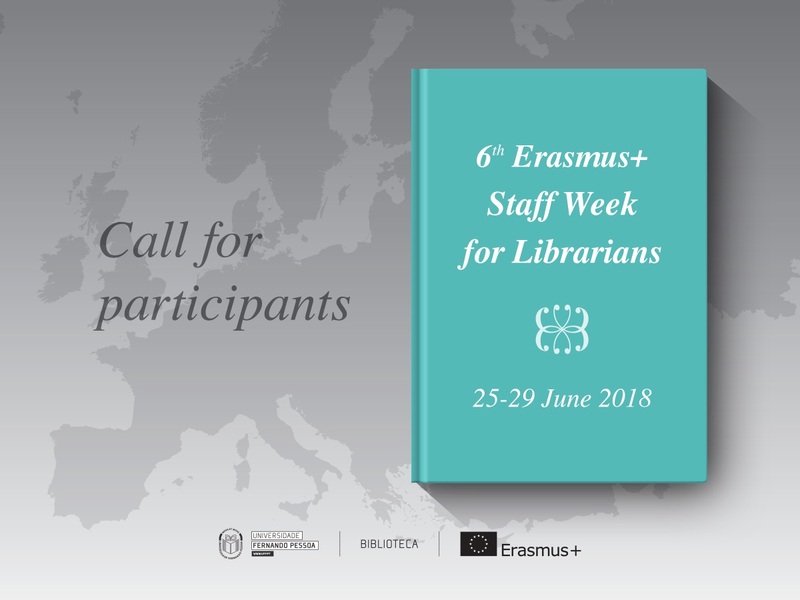 This year’s edition of our Erasmus+ Staff Week for Librarians will be dedicated to the different interventions that Academic Librarians face on their daily routines. From Library Services, to Collection Management, Open Access and Social Networks our aim is to share ideas, knowledge and expertise in order to seek for solutions to common problems. Colleagues are welcome to give a presentation (max. 10-15 mins.) about their libraries’ services and projects concerning any of the subjects mentioned above. Participants should submit a brief summary of their presentation in the application form.